Hey , my friends hope you guys are doing well .So today , as you might have expected a fashion blog post but it is regarding a contest.Isn’t that cool?? 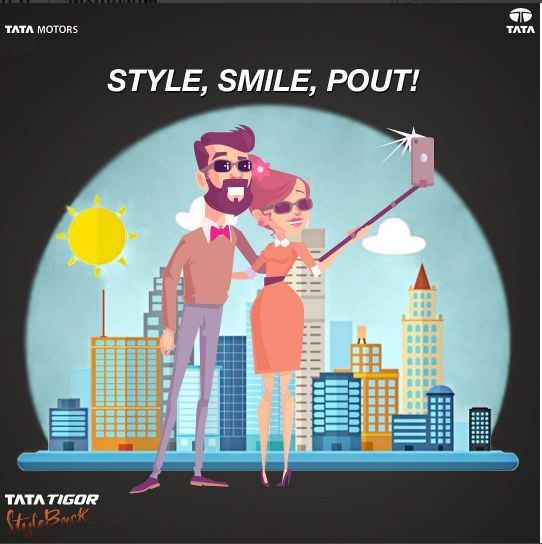 As most of you must have come across my instagram post about the new launch of the brand new sedan Tata Tigor by Tata Motors. 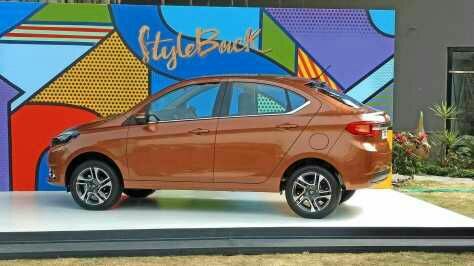 The uncovering of the Tigor is going on in cities like Mumbai, Bhubaneshwar ,Kolkata to name a few . 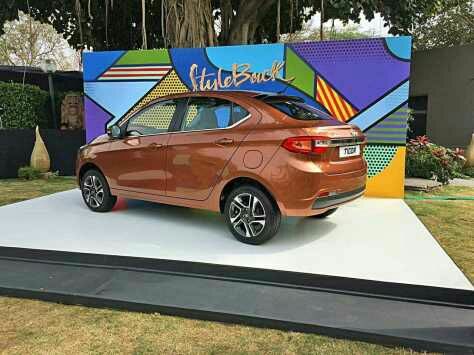 Post it in your social media handles with the #TigorStyleBack and tag the TataTigor official pages and you could win yourself an amazing make-over by Zara .Isn’t that amazing??? So what are you guys waiting for? 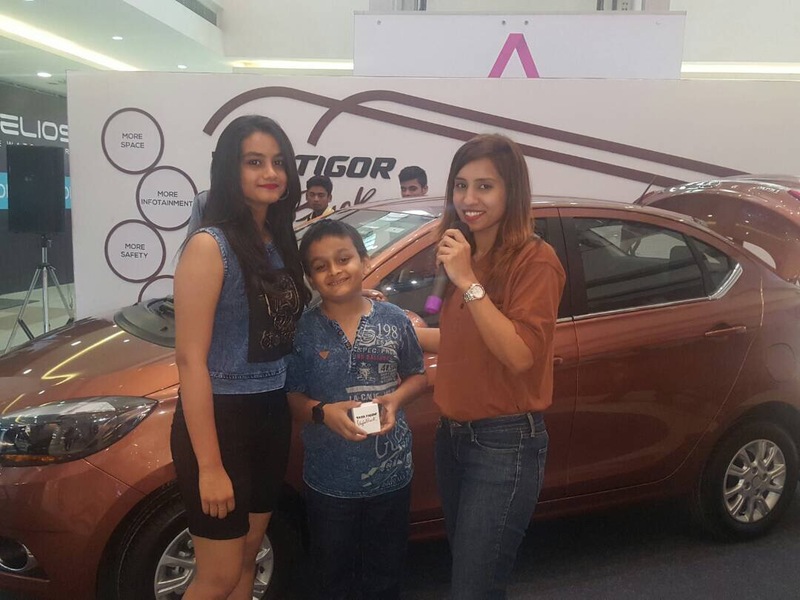 Visit your nearest venue of launch and take part in the contest . 27th- 28th May – Mani Square Mall, E.M.Bypass. 3rd- 4th June – CC2, Rajarhat. So thats all for today’s blogpost but I’ll be back super soon. Till then stay stylish and be confident.